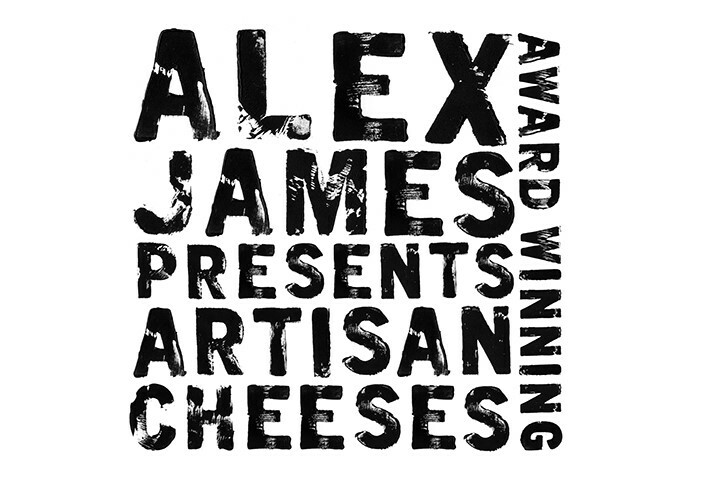 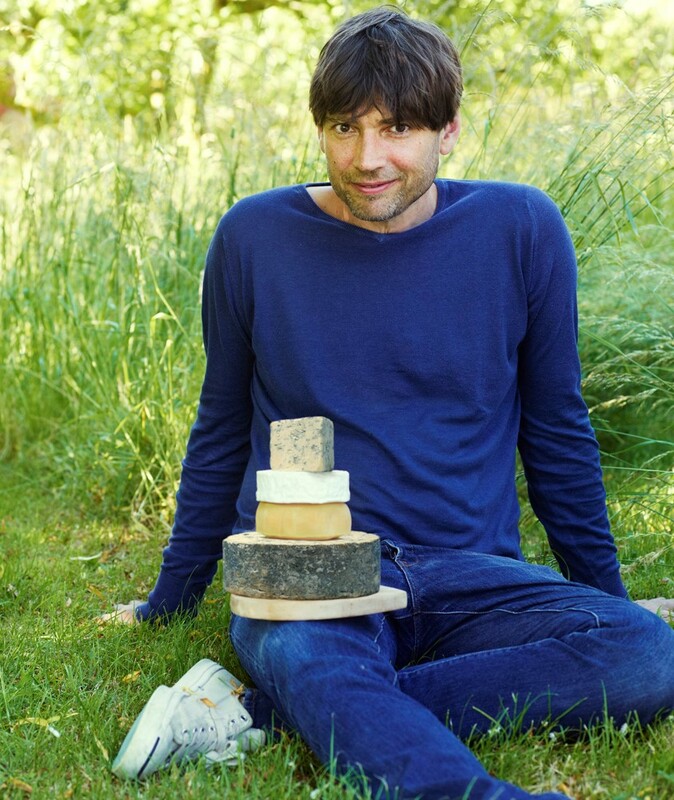 Gold award winner at the world cheese awards! 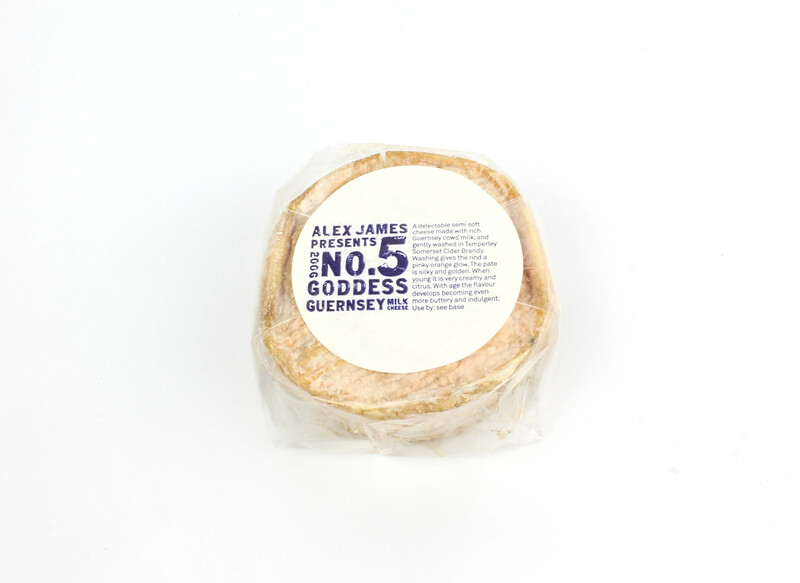 A delectable semi-soft cheese made with rich Guernsey cows’ milk. 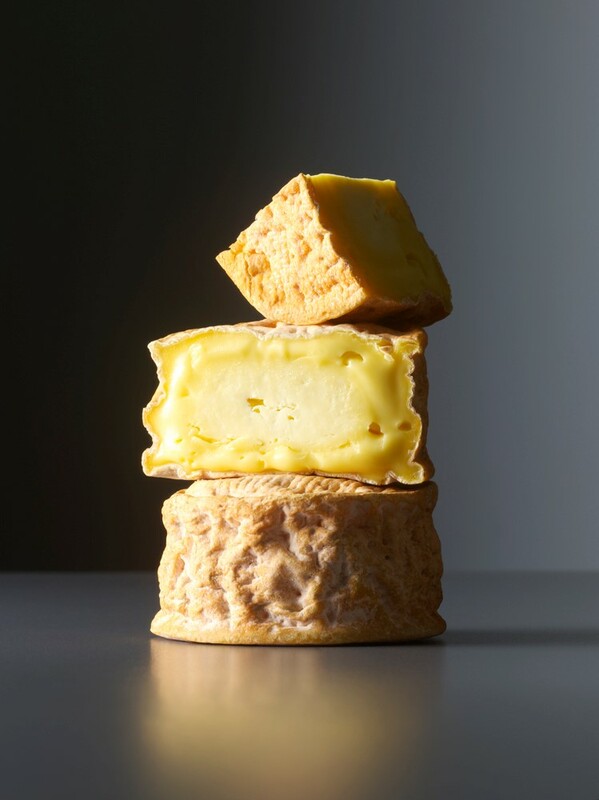 The curds and rind are gently washed in Temperley Somerset Cider Brandy giving the paste and the rind a wonderful silky golden hue. 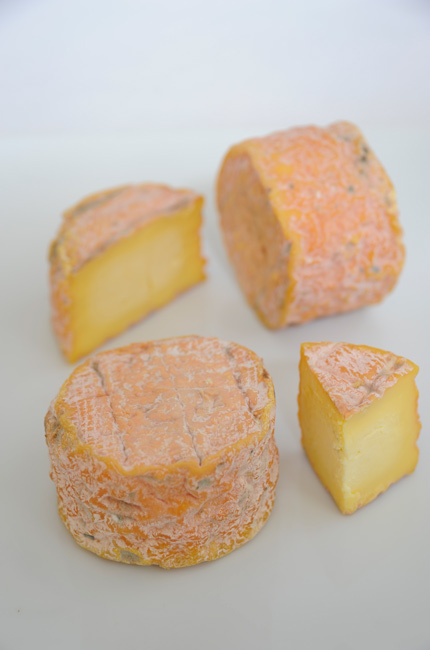 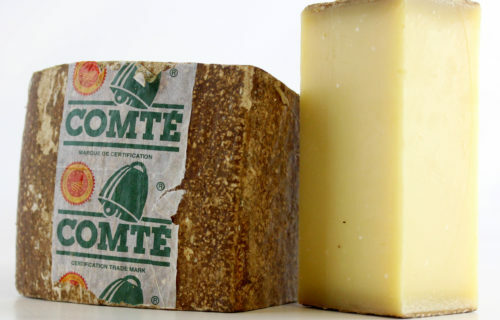 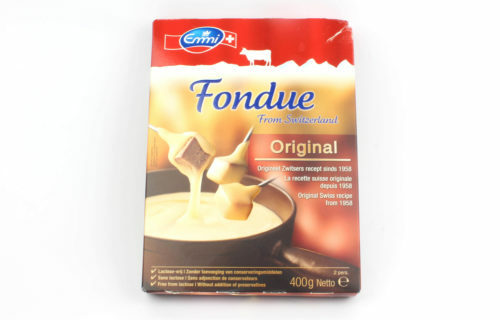 At 4-5 weeks it is very creamy and citrus notes. 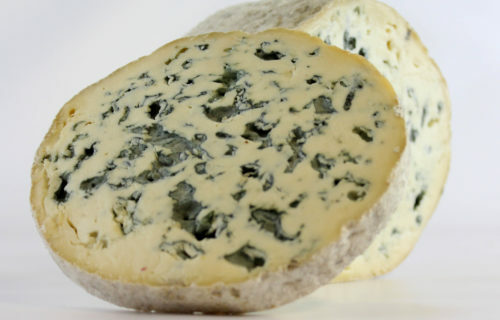 During maturation the flavour develops and it becomes slightly more pungent and even more buttery and indulgent – perfect at about 8-10 weeks.